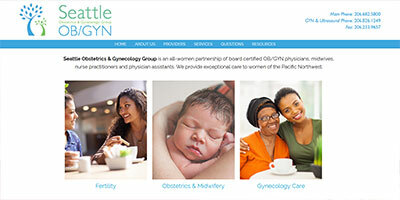 premier board certified obstetricians and gynecologists. A clean Sage redesign with contact information easy to find on each page. Updates are made on a regular basis.